You’ll never know when you would need locksmith service. This is why we recommend that you save our number so you’ll have someone to call in case of emergency. “Locksmith Duvall” offers fast emergency locksmith service that you can rely on. We operate 24/7 so you can be sure that there’s always someone to answer your call, as well as attend to your needs immediately. We always put the needs of our clients first, which is why they depend on us. There are other companies offering different kinds of locksmith services, but not all of them offer round the clock service, which you may need, especially if you experience problems outside regular work hours. Other companies that offer emergency locksmith service may be available, but they may charge you a fortune for the emergency service they provide. Locksmith Duvall has skilled and experienced locksmiths always ready to help. From emergency lockout to emergency trunk opening, we are the company that you can trust. We charge fairly so you don‘t have to worry about paying more than the service you received. There’s also no need to fret on hidden costs. Because of the excellent, fast and honest service we provide, our clients always come to us for their locks concerns and they also spread the word to people they know. They will not recommend us to their family and friends if they are not happy with our service. When you call us for help, whether you need emergency lock change or whatever concern you may have with locks and keys, we’ll be there as fast as we can. We don’t just provide emergency service for auto concerns, but for residential and commercial settings as well. 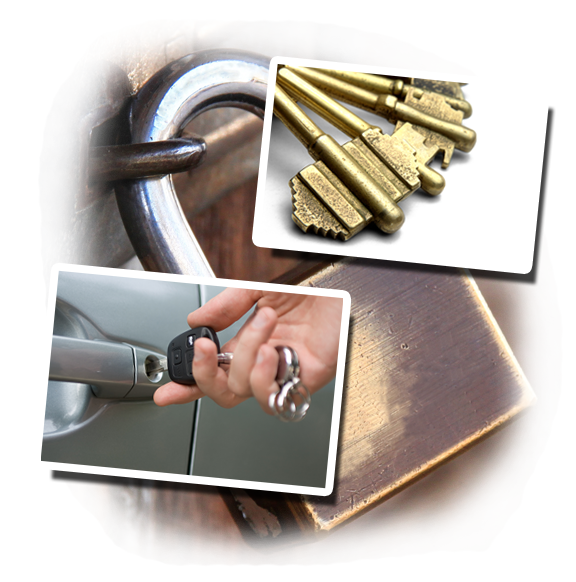 Our company has several locksmiths that specialize on different locksmith services. You don’t need to find different companies for house, office and car lock problems as our company can provide all the service you need. We are your one stop provider when it comes to locks services. We know that lock and key concerns require urgency and our company is the one to provide fast and reliable service. Contact us anytime you need our help.